I'm beyond flailing to be co-hosting a brand new bimonthly link-up with Emily @ Loony Literate, called Snazzy Snippets. What's that, you may ask? If you’re not a writer, or aren’t working on anything, don’t go back up the rabbit hole just yet. 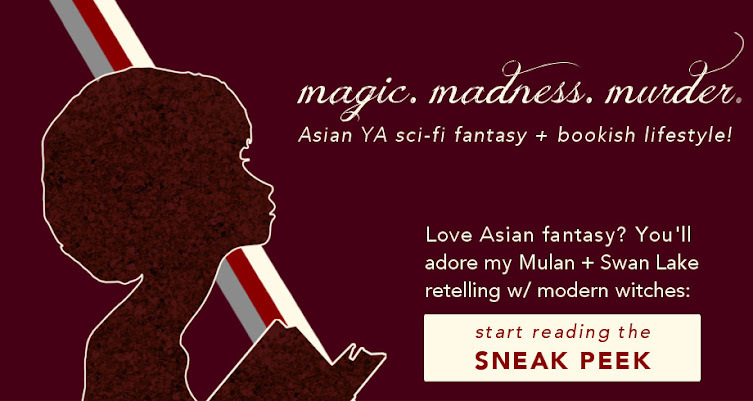 Read everyone’s wonderful snippets on the linky! And of course you can do more than one in one or more snippets. It can be something you whipped up at 3AM yesterday, or lingering in your ms for a year. There are no rules. Just have fun, and remember to include your post URL in the linky! Whether or not you're taking this chance to shine (pfft, why wouldn't you though), do take a look around everyone's links! I'll be sure to visit your snazzy snippets. Does this sound like a cool idea? Which WIP would you excerpt if you join? YAYYYYYYY. I'm so happy you find this fun, and I shall also be stalking the linky in unbridled anticipation. I'M SO GLAD IT DOES. It is most definitely a sign. Write ALL the things. Have fun reading everyone's snippets -- I know I will! Thanks! Thank you, Faye! I'm glad you find the prompt intriguing, and yes, link-ups are fabulous for fleshing out. Looking forward to reading your horror snippet! What a cool idea! I'm not sure if I'm prepared to share anything just yet, but maybe. We'll see. Anyway, this looks like a lot of fun. Thanks for hosting this! Thank you, Heather! I would totally love to see anything you wrote, in whatever stage of drafting -- I'm sharing snippets from a first draft in a week or so -- but I hope you enjoy it whether you link up or just lurk. Ooh, this sounds awesome. I'm giving this a try, definitely :P And, personally my favourite scenes are ones with dialogue and lots of banter. Thank you, Nirvana! Looking forward to it, and banter is clearly the BEST. Also, I adore that you guys have prompts for this. It makes it SO COOL. THANK YOU, HANNAH! I shall keep an eye out for your post :D You also know Cait's Beautiful People, I hope? It's not sharing snippets, exactly, but it's a great link-up for writers!